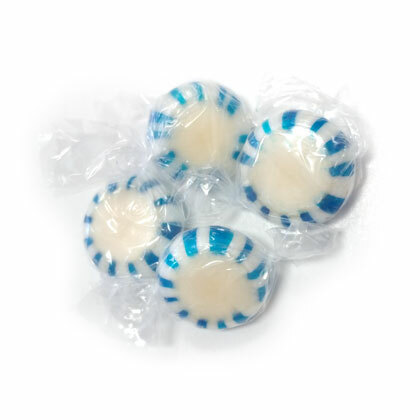 Delicious wintergreen flavored pinwheel mints. Individually wrapped. 12 oz bag. Approx. 5 pieces per ounce.